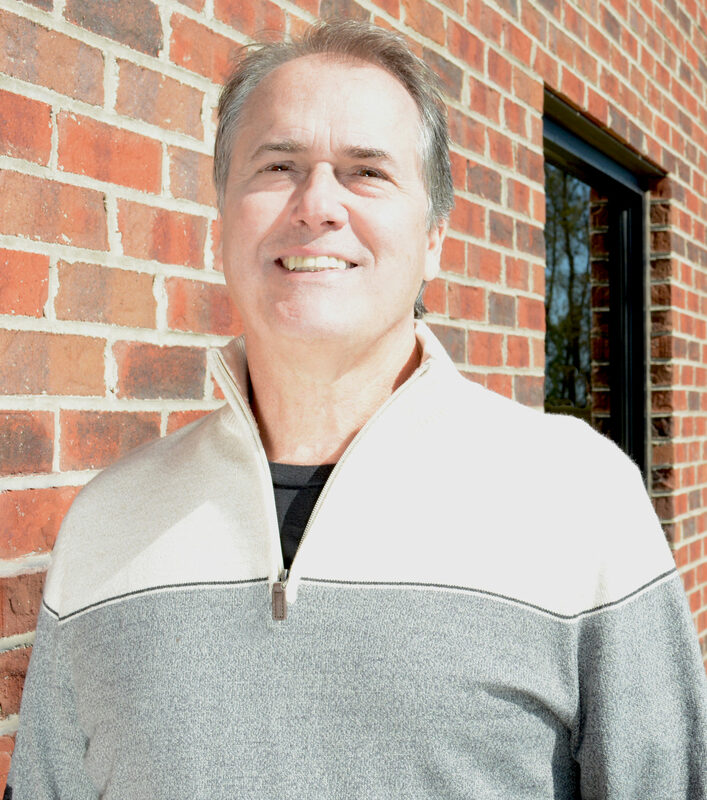 Dr. Timothy Hight began his ministry at GraceLife, formally Main Street Baptist Church, in the spring of 1996. His passion is to faithfully proclaim the truth of the Scripture in a way that is relevant and applicable to everyday life and to see God’s people reach new places of spiritual growth in their walk with Christ. Pastor Tim and his wife Dawn have served the Lord together for more than 35 years and have been blessed with five children: Whitney, Lindsey, Timothy, Valory and Courtney. Prior to GraceLife, he served as pastor of two churches in Arkansas: First Baptist Church, Newport, and First Baptist Church, Lepanto. His first ministry role was as a Youth Pastor at the Labelle Place Baptist Church of Memphis, TN. He received a B.A. in History from the University of Memphis and the M.Div. and Ph.D. From the Mid-America Baptist Theological Seminary in Memphis, TN. In his role as Senior Pastor, Dr. Hight has extensive experience in counselling, preaching, teaching and missions. He has led international mission teams to Russia, Guatemala, Thailand, New Zealand, Macau, Taiwan, and Zimbabwe. He has held positions of leadership on state and national levels within the Southern Baptist Convention. He currently serves as a member of the Executive Committee of the Southern Baptist Convention and has served two terms as President of the SBC of Virginia. He has served as a guest revivalist and family seminar leader with Life Action Ministries and as an Adjunct Professor and course developer in the department of Homiletics at Liberty University School of Divinity. Pastor Sean came to GraceLife in October of 2016, after 17 years of ministry in New England. 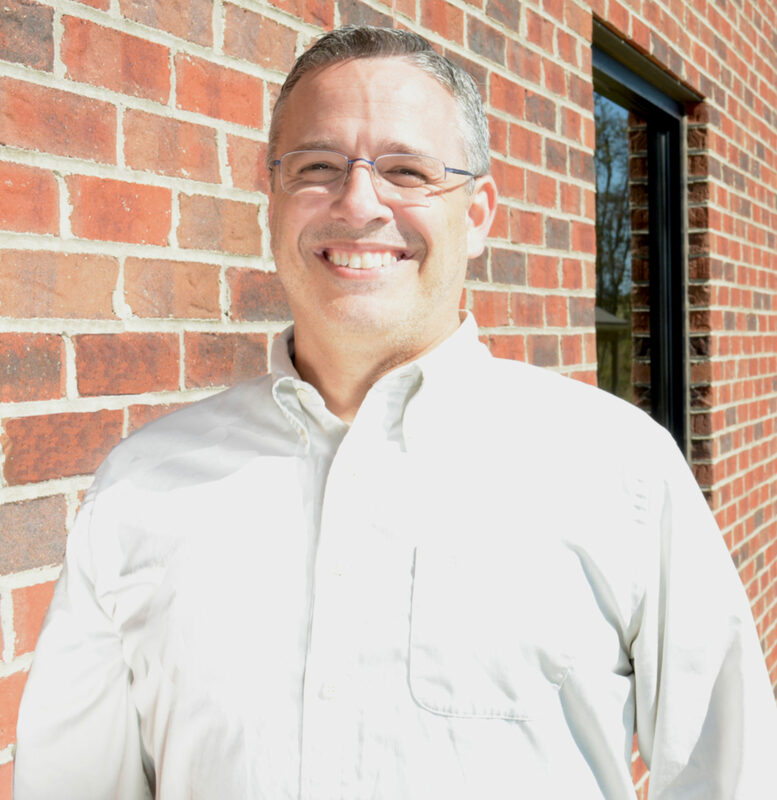 He served as a church planter and in a variety of denominational roles, most recently as Church Planting Catalyst with the North American Mission Board, SBC. He received his M.Div. degree from Southeastern Baptist Theological Seminary in NC and is currently working on a Doctorate of Education degree at Southeastern. Sean is passionate about discipleship, evangelism, and missions. Sean and his wife, Michelle, have four children, Jenna, Jacob, Joy, and John Michael. Pastor Dave came to us from Southeastern Baptist Theological Seminary where he graduated Spring, 2001. After growing up in Lynchburg, Virginia, Dave attended Virginia Polytechnic Institute (Virginia Tech) where he received a degree in computer engineering. While a student at VT, God called him into the ministry to be used in reaching/teaching children. 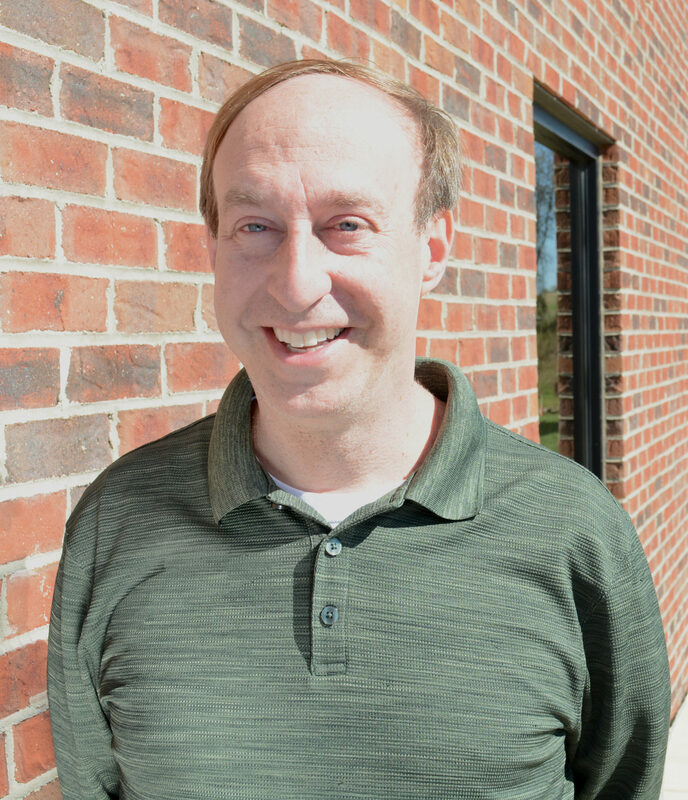 As our Children’s Pastor, Dave coordinates and supervises the children’s ministries of Life Groups, AWANA, Upward Basketball, and numerous activities throughout the year. Dave was married in the summer of 2008 to his wife, Angela, and they have two children, Benjamin and Evelyn. 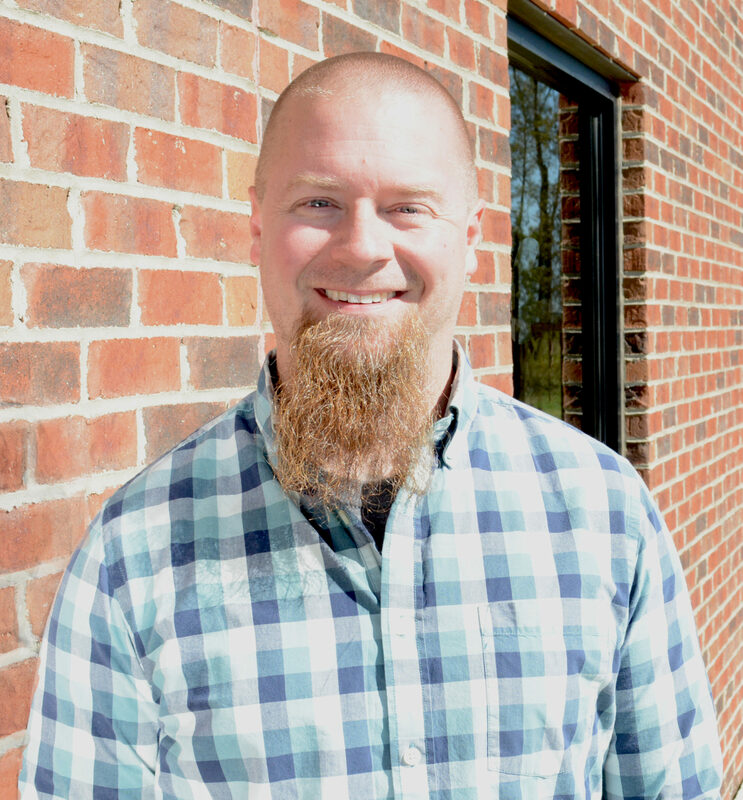 As Minister to Students, Jonathan Couch oversees the Youth and College ministries including Sunday Morning Life Groups, High School and Middle School worship on Sunday nights, HSM Band and many other activities throughout the year. Jonathan is a native of Christiansburg, graduating from Christiansburg High School in 1996. He received a degree in business management from Radford University in 1999. Jonathan and his wife Erin have three children, Cara, Chloe, and Trey. Click here for some ways to pray for our pastoral staff.